Our commitment to sustainability is unmatched. At Born Custom Guitars our we promise to never compromise our efforts to use the highest quality, sustainably sourced materials, and manufacturing methods available to us. We recognize our responsibility to conduct business in a way that protects and improves the state of the environment for future generations. The long-term well-being of society, the well-being of our employees, the strength of the guitar industry, and the continuing success of our own business directly depends on our commitment to a sustainable environment. 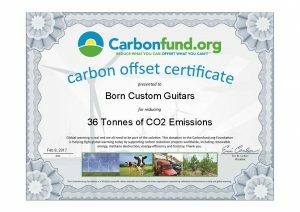 Our goal is to lead the guitar manufacturing industry in environmentally-responsible practices. 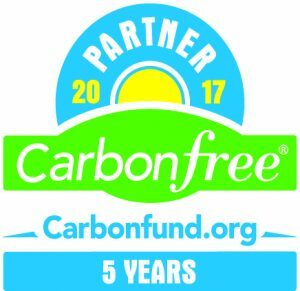 We neutralize our carbon emissions by planting new trees. 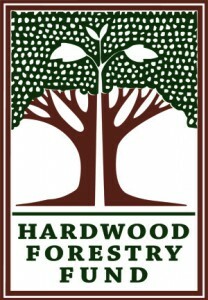 We work closely with the Hardwood Forestry Fund to do all we can to plant the same species of trees we are using in our guitars. By doing so we are working towards ‘closing the loop’ so that their is always a new tree of the same species for each species of wood we use in our guitars. The Hardwood Forestry Fund also works directly with local agencies to ensure the young saplings we plant are nurtured so that they grow to full maturity. 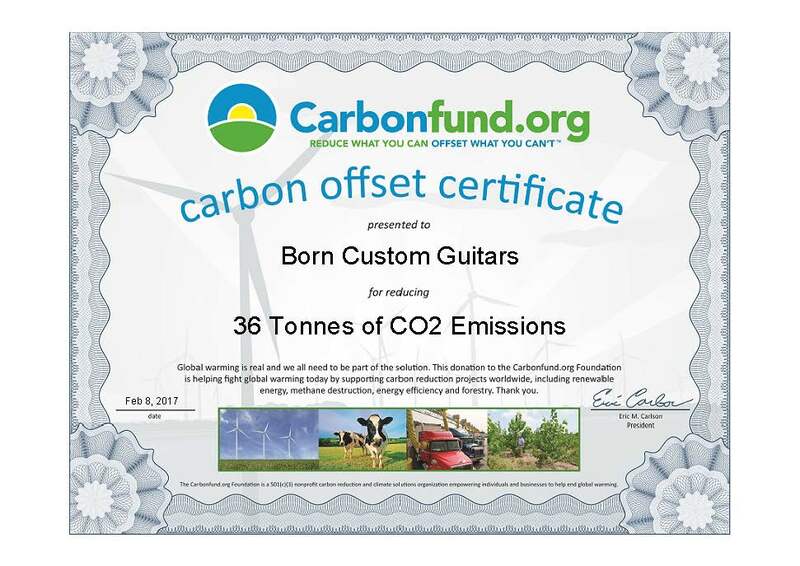 Carbon Fund makes sure we offset our carbon emissions so that we can ensure that Born Custom Guitars is never impacting the environment negatively. We take into account everything from the energy we use to run our shop down, the energy used to ship materials to our shop and the energy used to ship guitars to your door step.